New Zealand from NZSIA Ski on Vimeo. The New Zealand Snowsports Instructors Alliance has been training and qualifying NZ snowsports instructors since it was established in 1971. 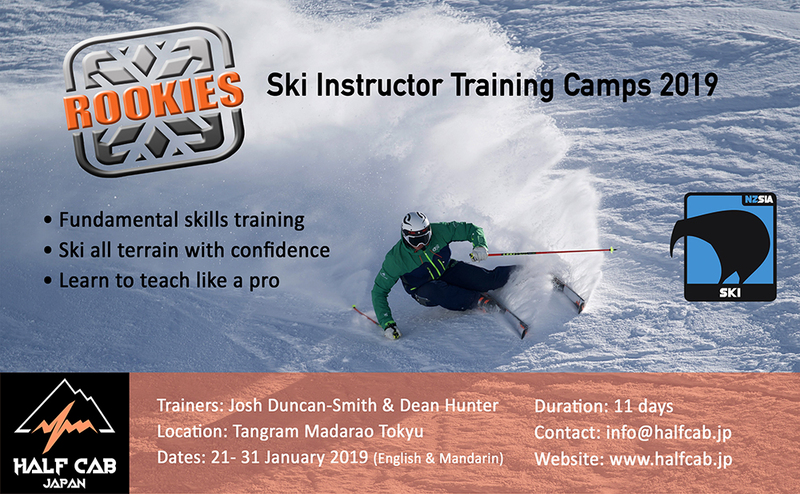 NZSIA incorporates Ski, Snowboard (SBINZ) Telemark and Adaptive divisions and is recognised internationally for producing professional and knowledgeable instructors able to teach and perform on snow at a high standard. NZSIA divisions have developed a qualification framework that not only caters to our distinct New Zealand environment but also prepares our instructors to teach in the many diverse cultures and conditions encountered whilst working internationally. NZSIA is a member of ISIA (International Snowsports Instructors Association) and participates in the International Interski Congress held every four years.